To Book Or To Blog? Getting a work published has never been an easy task. While computers, E mail and the internet have all lessened the mechanics and logistics of submitting a manuscript, finding a potential publisher is still a very daunting task. And with the proliferation of the internet comes of course the proliferation of unscrupulous individuals looking for anyway to separate you from your money. In trying to sell Elysian Dreams I ran into many. What’s an author to do? Around the turn of the century… the 20th century that is… it was common for writers, especially those as of yet unknown, to serialize their work in newspapers and magazines. Edgar Allan Poe, O Henry, Mark Twain and F Scott Fitzgerald all at some point in their career utilized the pages of popular periodicals to showcase their latest work before it went into formal print. While affording the writer and editor weekly reader feedback, serialization placed unknown works into the hands of many who, save for the likes of the Sunday Times or Colliers Magazine, may never have heard of the author. These weekly treats naturally boosted book sales. Today, newspapers only carry what they consider to be news worthy; literary mags are a dying breed, and the weekly periodical has morphed into non-syllabic photo montages for the attention deficit pop culture set. Once again enter the Internet. Blogging is the new journaling, where a potential audience of multi-millions can read your thoughts, hopes, dreams, ideas and ravings at the click of a key stroke. And once again, the struggling author can reach the multitudes that otherwise may never have heard of him or her. Let’s save the politics and policies of public blogging for a later discussion. For now, it is with great anticipation and some trepidation that I have decided to serialize. In the grand tradition of publications long past, starting next Sunday, February 5th, and continuing for the next few Sundays, you will be able to read one of my short stories. If the experiment goes well I may publish more work in this fashion. And so check back next week. Read. Enjoy. And most of all comment. Keep those cards and letters coming in as they say. There is only one true measure of an author’s success… and it’s not sales. A writer has done their job well when they have made the reader think. As always… let yours truly know what you think. After all, that’s what blogging is all about! The other day in the coffee shop I overheard a couple of avid readers engaged in a heated conversation. My ears perked up when it became obvious that one of my favorite authors, F Scott Fitzgerald, was at the core of their discussion. You are probably aware, Fitzgerald’s Great Gatsby figures prominently in Elysian Dreams. Gatsby was also an inspiration in my penning Dreams. As the pair finally agreed to disagree and exited Starbucks, I got to thinking about the parallels between Jay Gatsby and Collin Crowly. I have a few book signings coming up and a talk at a local college, and was asked to prepare some study questions. For those of you in book clubs and discussion groups I have included those same twenty questions. To get the most out of your group discussion it has been suggested to me that The Great Gatsby should be read first followed by Elysian Dreams. While I think this is an excellent idea, I for one never need a reason to delve into the magic that is F Scott Fitzgerald. Enjoy both. If you have any suggestions or ideas for study/discussion about either book please feel free to share. 1) What is the origin and meaning of the word Elysian? 2) What is the significance of the title Elysian Dreams? 3) The author uses different person/tense in different sections of the book. Why do you think this was done? Discuss how this change in tense and person affects the feeling and mood of the section. 4) Discuss the character of Collin Crowly. 5) Compare the character of Angelina to that of Maria (Bunny). How are they alike; dissimilar? In what ways do their characters grow; change? 6) What role does the book The Great Gatsby play in Elysian Dreams? 7) Do you think Angelina finds her true self? Why? 8) Compare the character of Collin Crowly to that of Jay Gatsby. 9) In what ways is Angela alike and dissimilar to Angelina? 10) Discuss the relationship between Angela and Marsha. 11) What are the hidden meanings or significances of the names of some of the characters? 12) Why does Marsha feel dissatisfied in her life? Does she find what she seeks? 13) Discuss the significance of Marsha’s dreams. 14) What role does the graveyard headstone play in Marsha’s decision? 15) What role do the Sci-Fi movies Marsha enjoys play her acceptance of the truth about her father? 16) Why did the citizens of Mars send the three explores to visit Earth? 17) How do Elvia and Ramos’ beliefs help them to accept Marsha’s disappearance? 18) Why do you think it is so easy for Collin to accept Marsha’s explanation for her disappearance? 19) What do you feel is the over message of Elysian Dreams? 20) Although fiction, do you feel the book is logical; believable? Why? As a writer I am often asked where ideas for stories come from. In my case I find it to be less ideas and more inspiration. Something will happen, someone will say or do something, and the writer's wheels will start turning. I can always tell when the process has begun because there will be a thought or situation which takes up residence in my brain. Then, for the next few weeks... or months, most every waking moment will be filled with conscious and unconscious comparisons of what is stuck in my mind and what is going on in the world around me. If the process is stubborn enough... and if I am disciplined enough, always a problem with writers, eventually a story will be born. This was definitely the case with Elysian Dreams. Starting life as a writing exercise, my thoughts and words soon found themselves influenced by several talks and programs I saw which included one of NASA's brightest minds, Carol Stoker. Without giving too much of the plot away, Ms. Stoker's energy and passion for the work she does at the Ames Research Center helped bring the pages of Elysian Dreams to life for me... and hopefully for you the reader as well. You never know where inspiration... or ideas, are going to come from. I urge all struggling writers to keep pen and paper close at hand and their eyes and minds wide open. And keep writing... you just never know. New year and lots of new things to do...not resolutions, just things to do. Elysian Dreams is out and now available in paperback from your favorite book store (as well as Amazon and Barnes and Nobel of course). The good folks at the local B&N have a new author and local author section, into which I am working on getting Dreams. But as you can imaging, just like your local grocery, shelf space in book stores is at a premium...a very high premium. Which means you will probably have to order Elysian Dreams from your favorite book store. So it's time to hit the streets, the air waves and the Internet. While I have a very competent aid running my web site for me, I am on my own as far as publicity goes. Exactly how do you get the general reading public to take notice of a struggling writer's first release? Not a rhetorical question, I am asking for suggestion here...ok, call it what it is...HELP! There are book shops, chain stores, coffee houses, book clubs, etc, etc, etc...that I would love to get in touch with (That shameless self promotion again) and make them aware of Elysian Dreams. But I'm just one guy...one clueless guy. So, let me know what your thoughts are...how do I go about selling my book...and myself? Any thoughts, suggestions, comments? All will be gratefully and eagerly accepted and considered. 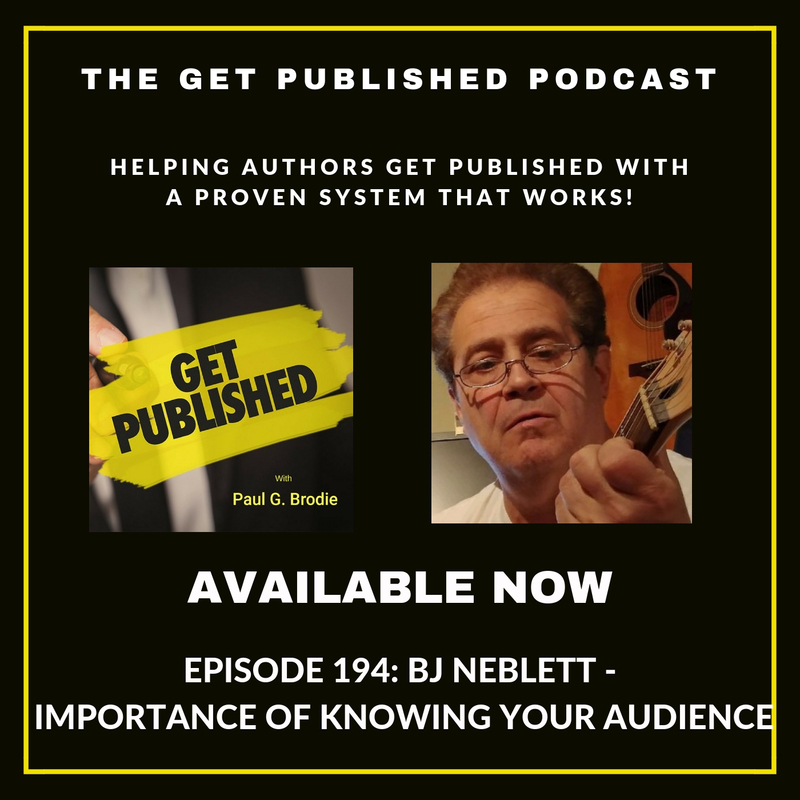 You can post your ideas here for all to see, or we can keep it one on one if you prefer...my e mail address is: info@bjneblett.com Either way I will respond and let you know how things are going. Stay tuned loyal readers...it's going to be an interesting ride! PS: For those of you who have already read (or soon will be reading) Elysian Dreams, you too can help. According to my publisher what is needed are comments...all kinds of comments and reviews. My home page is bjneblett.com. From there you can link to my Facebook page and to Brighton Publishing and leave comments and your thoughts on Elysian Dreams. You can also post them right here if you wish. Book sellers look for public comment...it lets them know that someone is reading what they are considering carrying. So lets have it...the good the bad and the ugly. Thanks. Now available! Click the image! Click the link below to keep up to date with Haylee, Jake, Cailey, and the rest as they try to unravel the mysteries of Planet Alt-Sete-Nine. Click Below For My Books And Magazines! My Friends Like This Page This Much!